Sam has been a personal trainer for over 12 years and has worked in a variety of fields. Rugby Strength and Conditioning coach, a personal trainer, personal training lecturer and an endurance coach. 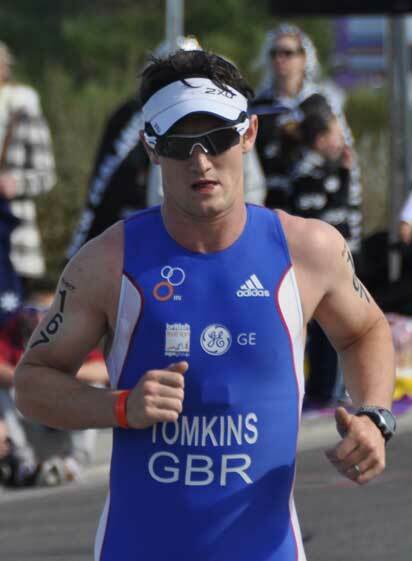 After suffering a knee injury, Sam sought solace in the field of triathlon – swimming, cycling and later running were all he was able to do, so it only made sense. After completing his first triathlon in 2009, and then giving himself the ultimate goal of an Ironman, Sam completed Ironman in Bolton in 2010. The purpose truly being a one and done effort, tick the box and run away, however Sam truly caught the bug. It was not just that he enjoyed it so much, but it was only during the race that he realised that he had done so much wrong in his preparation for the race and if he corrected or amended only a few of those things doing an Ironman could become even more enjoyable or at least he could be faster without a lot more effort. Back in 2010 there was very little information around on how to train for an Ironman, as it was not as popular as it is today, and so after completing a further 20+ triathlons Sam has seen it all and comes from a position of struggling to get over the finish line at a sprint distance triathlon to completing 10 Iron distance races and representing Great Britain at the World Championships. Triathlon has not been Sam’s only focus, he has also completed The Devizes to Westminster non-stop Canoe race – taking a measly 28hrs NON STOP. The Bridge to Bridge swim – a 15km open water swim in Buckinghamshire. Both these events taught Sam that actually the physical side of fitness is only half of the battle, the mental side is truly important as well. 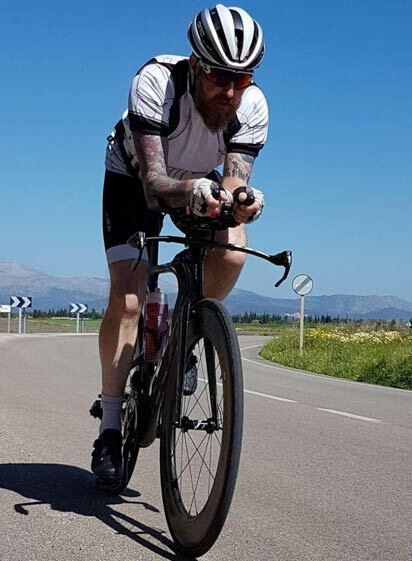 Sam has also trained people for an even wider variety of races including; Marathons, English Channel swim, a Deca Ironman, haute route cycle race, Cent Cols Challenge, Marathon des sables, Coast to Coast to name just a few. This knowledge and his years of personal training experience in program writing, led Sam down the route of coaching other people to complete goals they once thought impossible. Knowing the feeling of crossing the finish line, it is nearly matched by either watching or hearing of a coached athlete completing their own goal. Make this year be the year you complete something you thought impossible.